Deodorant - and breast cancer? Mouthwash - and oral cancer? Sunscreens - more harm than good? 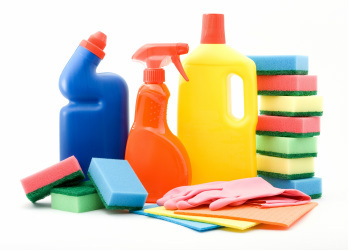 Cleaning products - and asthma? Household cleaning - natural and chemical free? Is natural - is good? 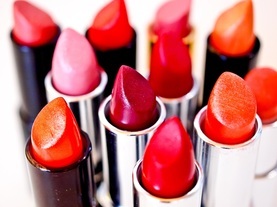 Is there lead in lipstick? Do sunscreens pose a health risk? And what does 'chemical free' or 'natural' really mean? 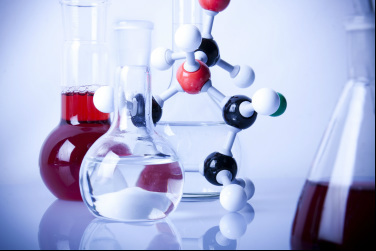 In this era of information overload, there are a lot of messages out there about chemicals, your health, and the safety of everyday products. Are these issues worth worrying about? Or are they 'beat-ups', alarmist scare stories or simply misinformed views with no basis in scientific fact? Find out about some of the more common furphies at the links below. Deodorant – and breast cancer? Mouthwash – and oral cancer? Sunscreens – more harm than good? Cleaning products – and asthma? Household cleaning – natural and chemical free? Is natural – is good? Butterworth T, A Health Scare That Stinks?, STATS.org, June 27, 2005.